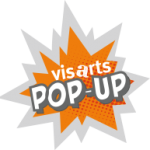 Come paint a family tree at VisArts! Each family will get a 24 x 36 canvas with a pre-sketched tree. 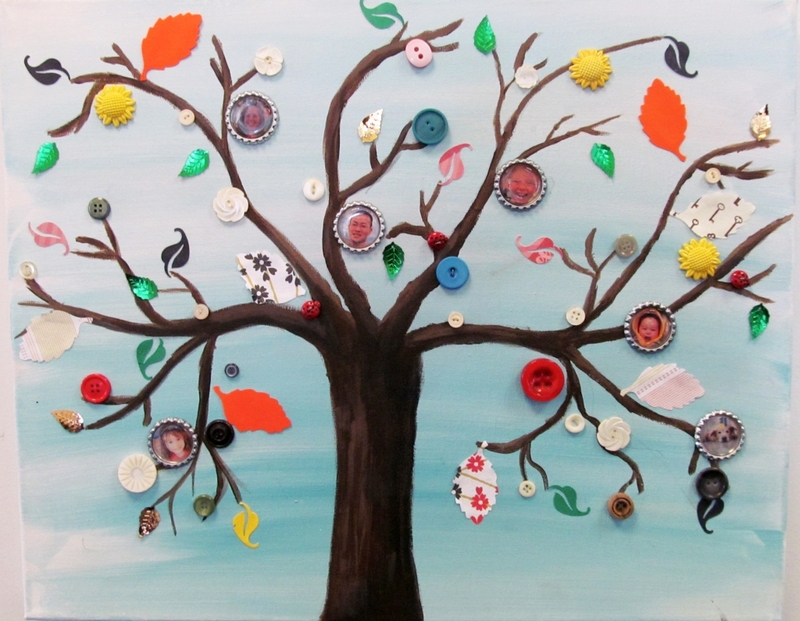 Your family will paint the background and tree, and decorate the branches with leaves, buttons, and family photos! Families are encouraged to bring photos to add to their family trees. One ticket is for up to 4 people. An extra person ticket may be purchased for the 5th participant in a family. Each family will work on one canvas project to take home. No spectators! Everyone in the class must purchase a ticket.